Ignite Africa is a non- governmental organization founded in 2010 by Kolawole Oyeyemi. 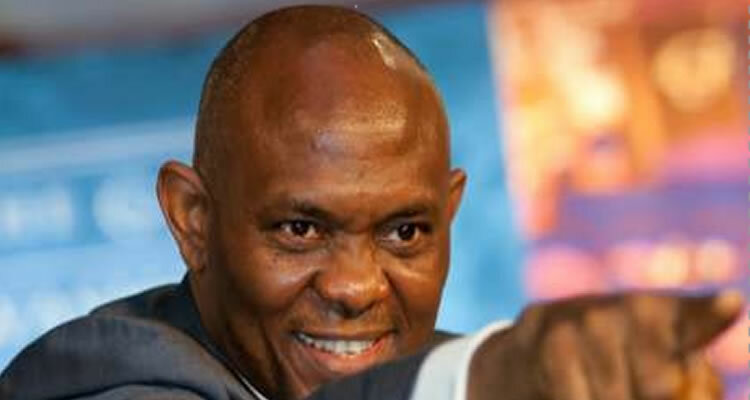 A huge passion for youths due to their vulnerability and their tendency to channel their boundless energies into vices that have the potentials to destroy their future, the future of our nation and the future of Africa is the motivation behind its foundation. Ignite Africa focuses on teenagers and young adults but pays special attention to teenagers in their peculiar age of sudden discoveries. This formative age is critical to molding great leaders who will take Africa into the next millennium as an informed and prosperous continent. A chat with this generation of young folks raises fundamental concerns about our future as a nation and a Continent. Many have no sense of purpose or a clear reason for being. Many have very warped understanding of life and have chosen the path of destruction with the attendant consequences on the society. These young minds need to be harvested and preserved from destruction! Annual Ignite Seminars School Road Shows Ideas Exhibition Festival of Colours Ignite Leadership School. The Ignite Africa Book Club: Encourage and effectively engage our student members to actually read specific relevant books within a time-frame, and reviewed regularly by well-trained and experienced Reading Partners to measure progress through an exciting, effective and participatory process. Ignite Book-To-Child Connection: The scheme, 'Ignite Book-to-Child Connection' fosters a love of reading in young children. It is an integrated reading intervention program designed for children ages 5 to 11 (Primary school level), which develops their reading skills and works to sharpen their comprehension ability, as we believe that if a child can 'read' and 'comprehend' what they have read, or what has been read to them, it becomes much easier to excel in school with other subjects, including math, which most view as too difficult. Author Visits: We host local and international authors, where these authors have an interactive session with the members of the book clubs. Introducing young ones to an author can be a wonderful experience. 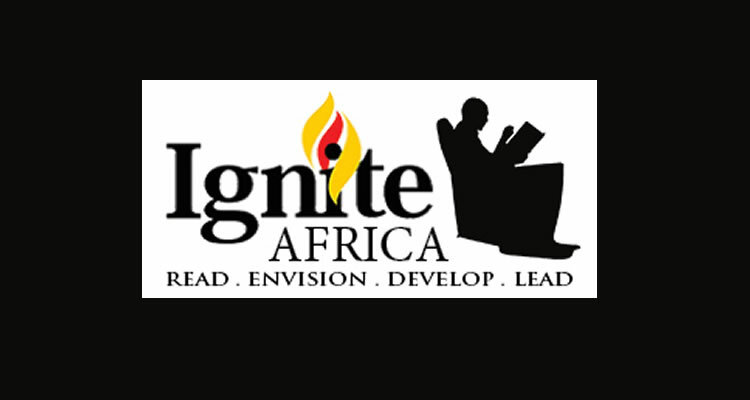 Summarily, Ignite Africa Book Project is a highly effective program, as books do provide people with a platform to fly, and opens up the magical world of self- development. The seeds of our dreams are often found in books; you will be amazed at the impact a simple book can have on the lives of young people and the society. By experience we have found that there is no such thing as a child who hates to read, there are only children who have not found or been given the right book. Sounds like a very beneficial initiative. Wishing you all the best.